These photos were submitted by a customer that attended out recent “Creative Containers” class. 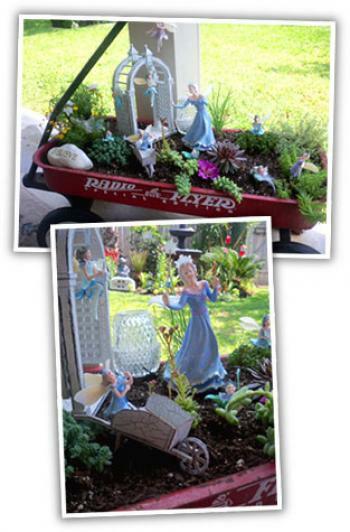 She was inspired and created this great Fairy Garden. Many of the items were purchased at The Arbor Gate.